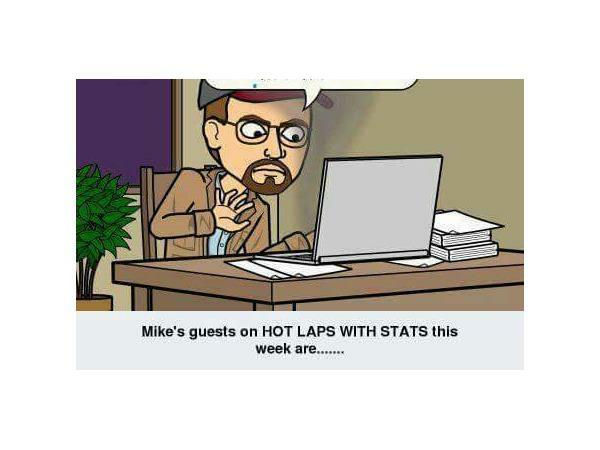 Join me, Mike Perricone and my Producer "Shorty" for HOT LAPS WITH STATS on THE 110 NATION SPORTS RADIO NETWORK this Friday, July 28, 2017 from 8-10 p.m. Our first guest will be Michael Rutkoski, who moved to the Crate Modified Division from Legends at Riverhead (L.I.) Raceway this season. 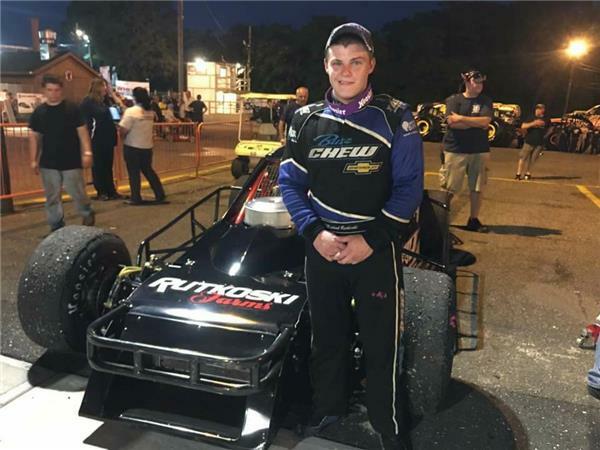 We will talk to him about the adjustment period for him, how it felt to pick up his first division win recently, how he sees the rest of the season playing out and his long-term goals in racing. Then, Frank Jr Dumicich will make a return visit to the studio. 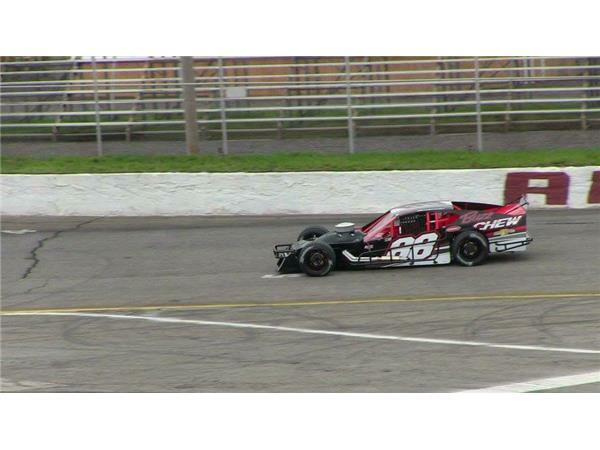 Frank won a truck series event at Seekonk (Ma.) Speedway recently. 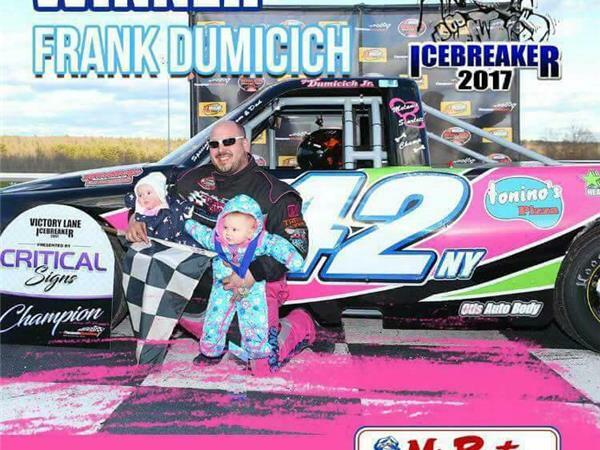 We will talk with Frank about how the season has gone, both for him on the tour since his opening win at Thompson (Conn.) Motorsports Park and at Riverhead. Two great guests for what will be an entertaining, informative show, so please join us.